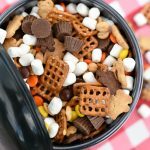 A Peek at the Fun: Looking for a fun way to tell your friends Happy Valentine’s Day or just to surprise them with a little fun? 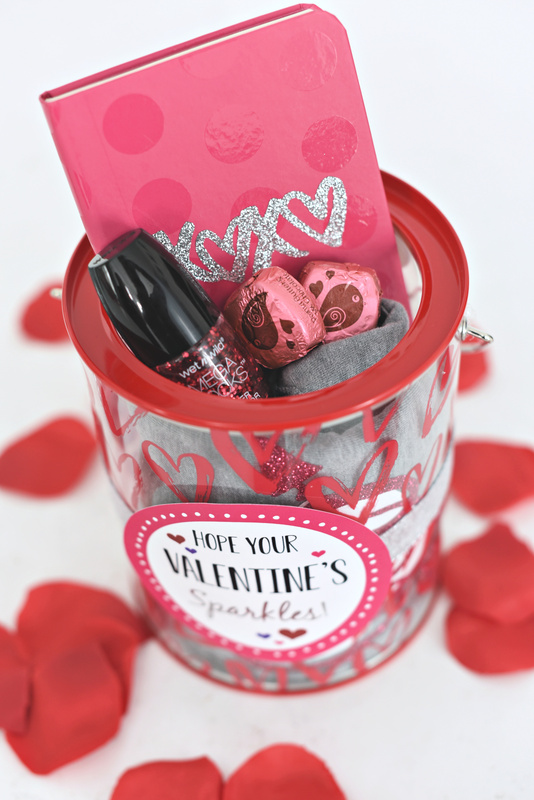 This Galentine’s Day gift idea is so cute and fun and with a sparkle theme, it’s really fun to put together and to give. 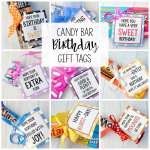 Free printable Galentine’s Day gift tags included as well. The month of love just seems like a perfect time to spread love to all the people in your life-even your friends! We love doing cute little things for some of our girl friends to brighten their February and bring a smile to their face. 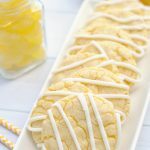 Because who doesn’t need a little cheer in February, right? 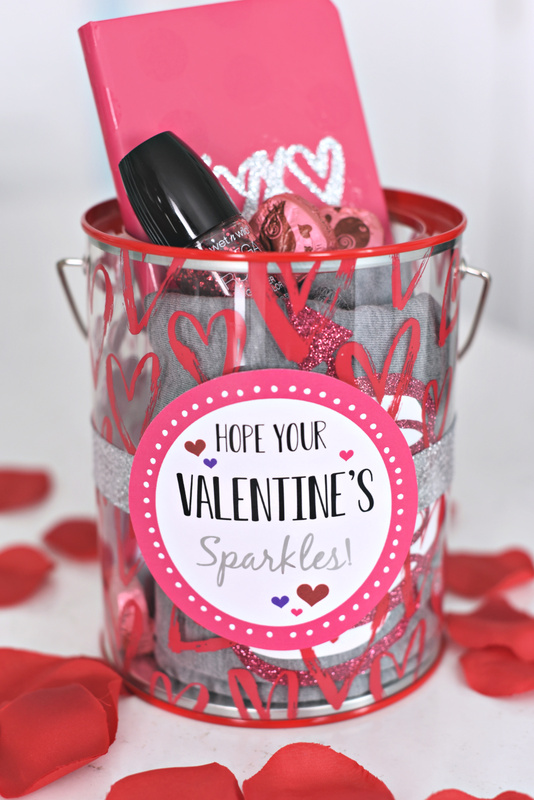 Plus, this gift is a sparkle themed gift and that just makes it even more fun! We love how this came out and can’t wait to give it to a few of our friends soon! 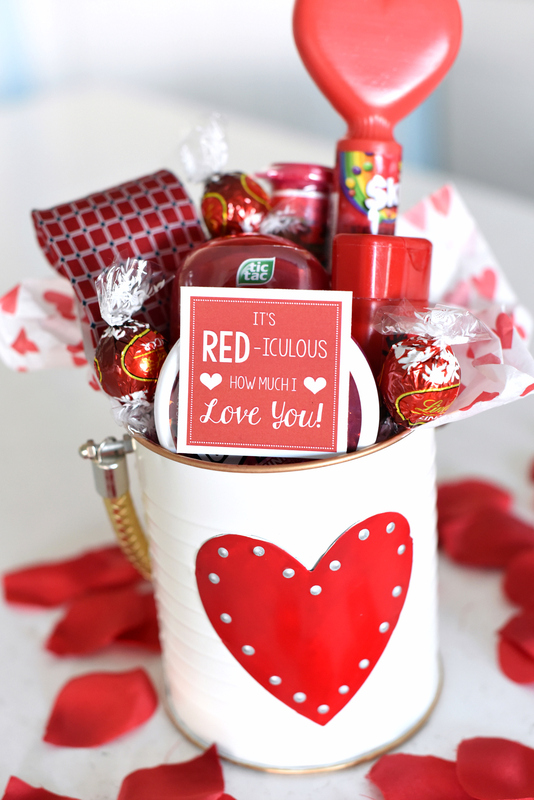 It makes a great Galentine’s Day gift idea! 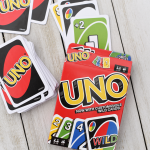 Seriously, a fun gift to give and it’s definitely something they will love. And you can put anything you want in it so you can make it perfect for the friends you want to give it to. 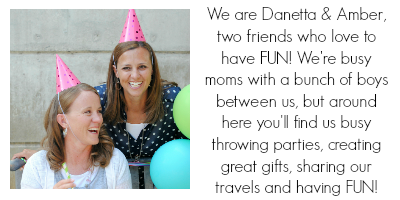 So channel your inner Leslie Knope (if you don’t know who that is, you’re missing out) and celebrate your gal pals! 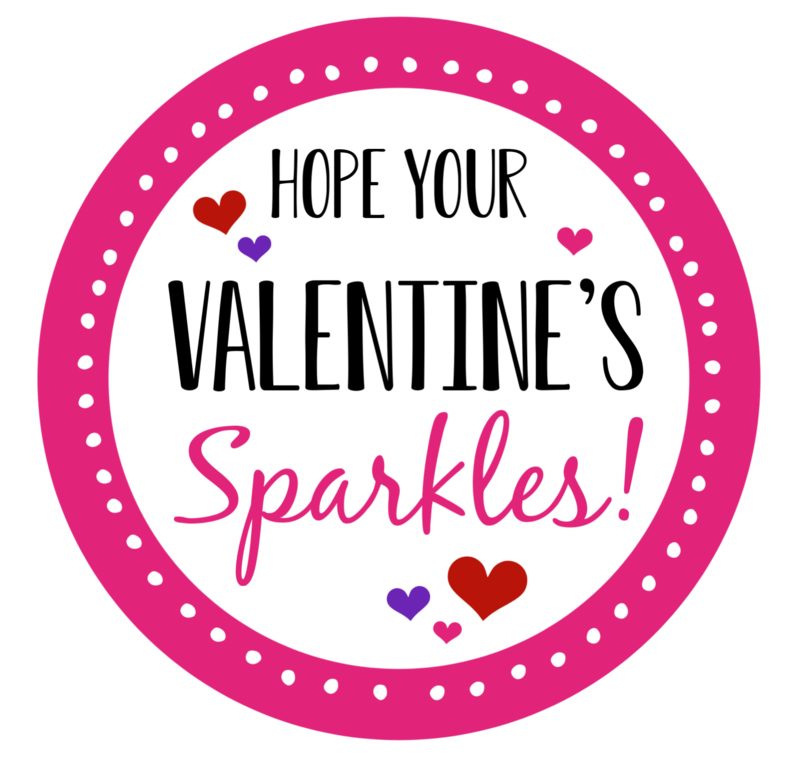 And add a little sparkle to some friend’s lives this February! They will love it! 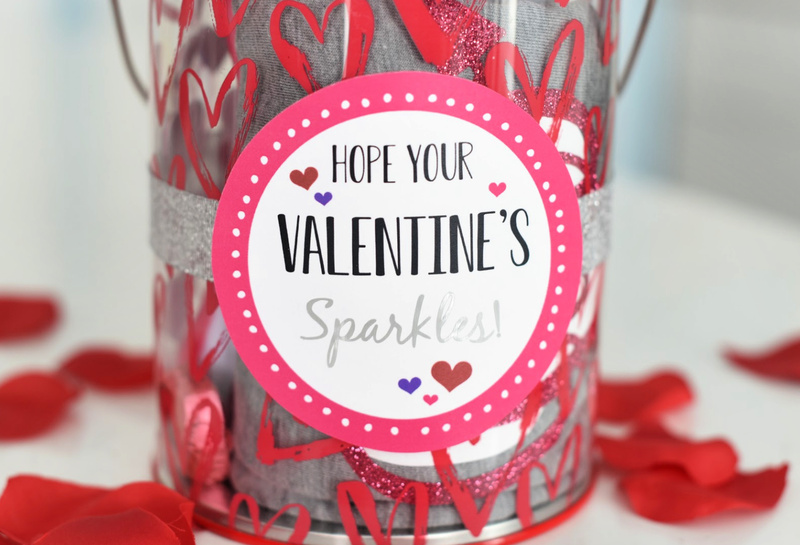 The idea behind this gift is to add sparkle to their lives, so you’re going to get sparkle things and fill a cute bucket or basket or jar or gift bag. But the things you pick can be anything sparkly. 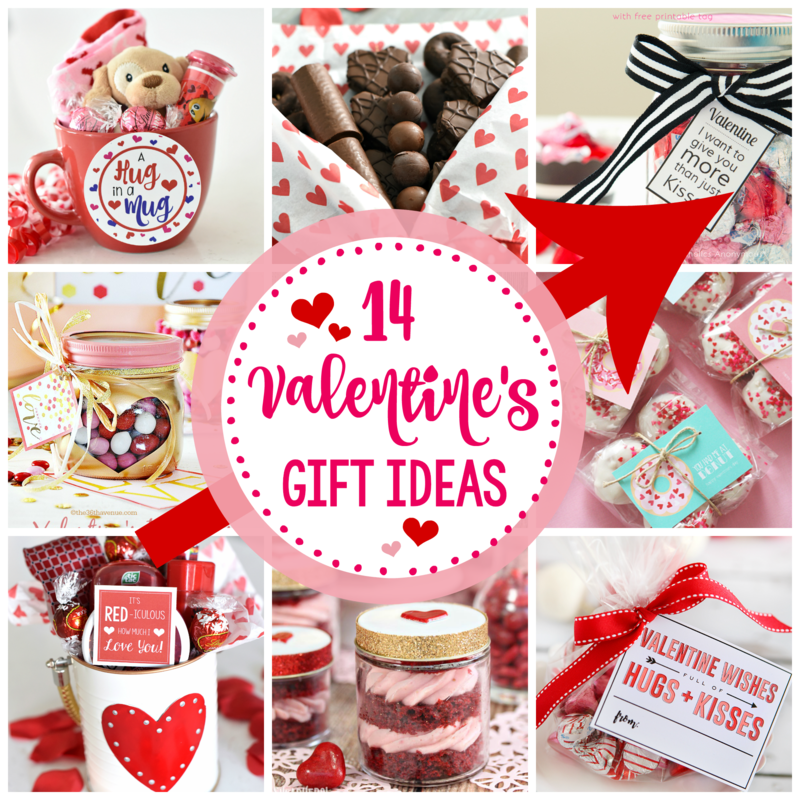 Here are some ideas to add to your sparkle Galentine’s Day gift idea. You can add some glitter and sparkle to your tag like we did, or you can just print and cut it out and it will be cute that way too! Here’s the tag for you. You can save it to your computer and print or you can open the PDF and it’s got 4 on it ready to print. Put that all together and you’ve got something fabulous! 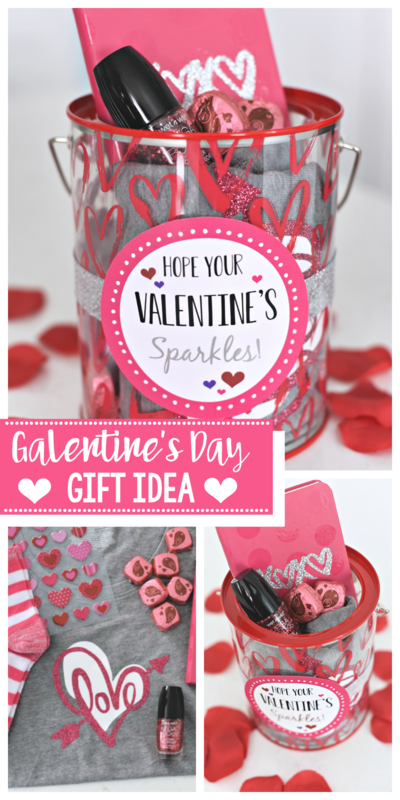 Have FUN giving this Galentine’s Day gift idea!